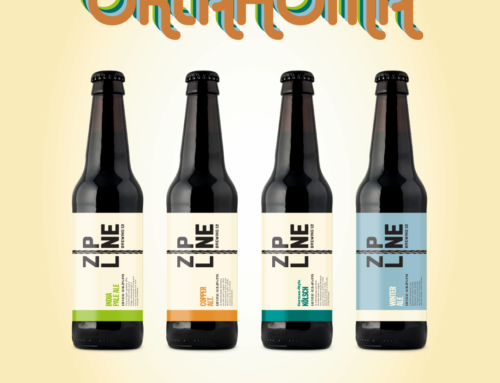 Same Beer, New Formats! 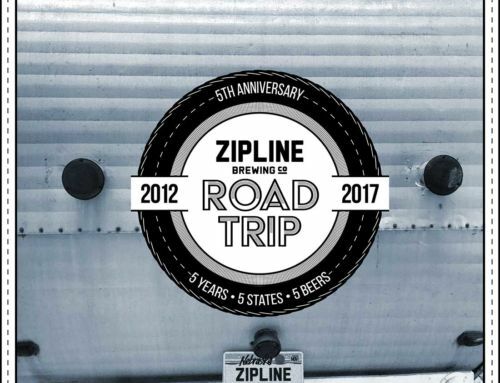 - Zipline Brewing Co.
We’re springing ahead with some new formats for some of your favorite beers! 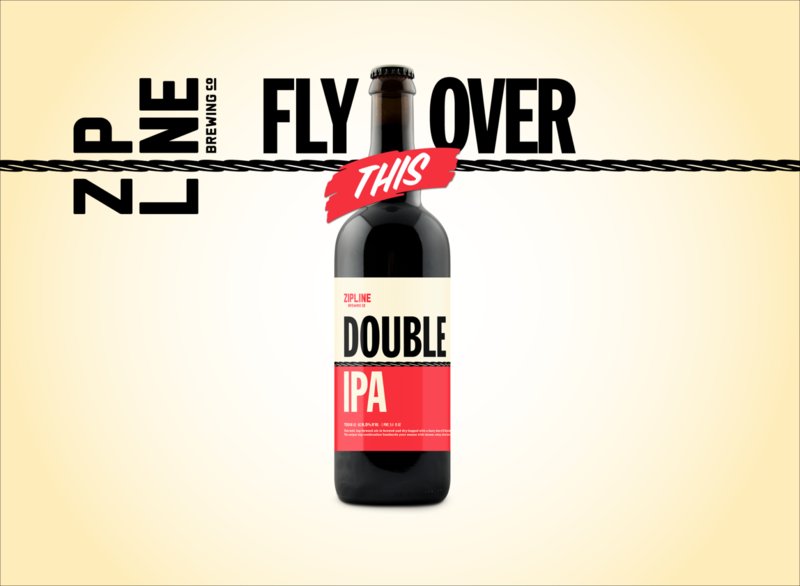 First off, Double IPA returns to the Taproom and the Beer Hall this Friday, March 24. You’ll be delighted with the intense hop aroma and flavor. 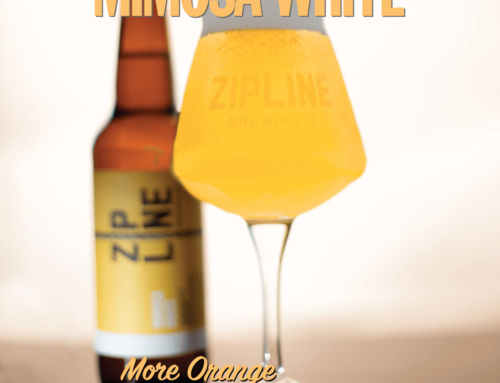 This time, we’ve encapsulated this resiny, citrusy quaff in 750mL bottles to take home and share with your friends. This is the year of the 750, so be sure keep an eye out for more of this format from us throughout 2017. Secondly, as you may have noticed, Nut Brown is back on the menu at both of our locations. 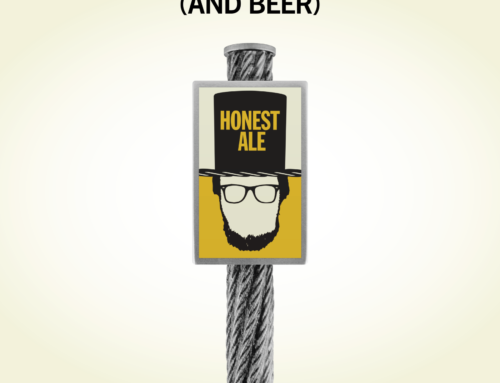 This beer is back, brewed fresh, as part of our year-round lineup. Akin to the IRA, you’ll be able to find Nut Brown in the Lincoln and Omaha markets both in draft and in six-packs at your favorite Brave New Brew retailers. 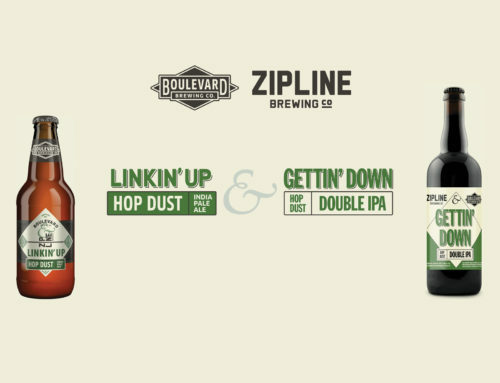 Join us Friday to celebrate the release of Double IPA! Big Luv’s BBQ will be on hand at the Taproom to help us welcome our next small batch beer.